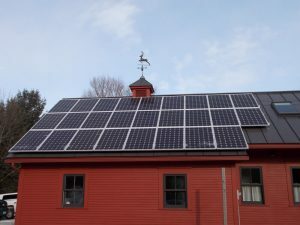 “We looked into installing a solar system ten to twelve years ago. I wish we had done it back then. The payback has been amazing. great, everyone is easy to work with and so professional.